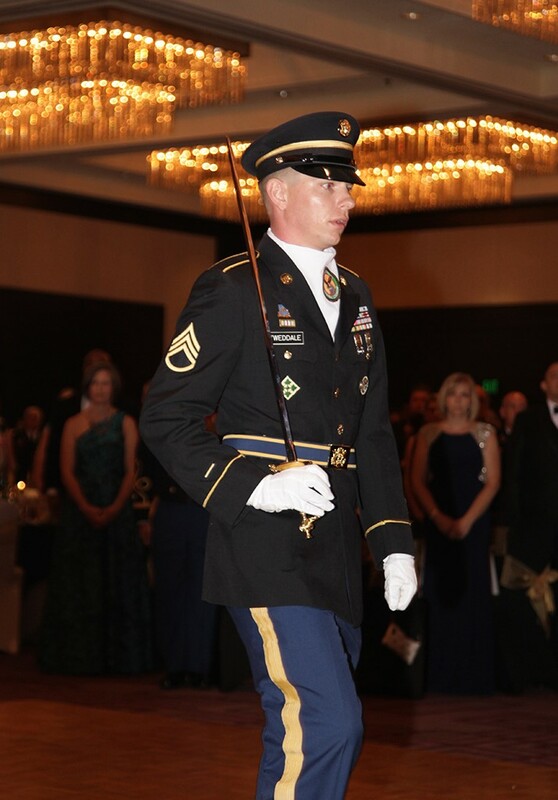 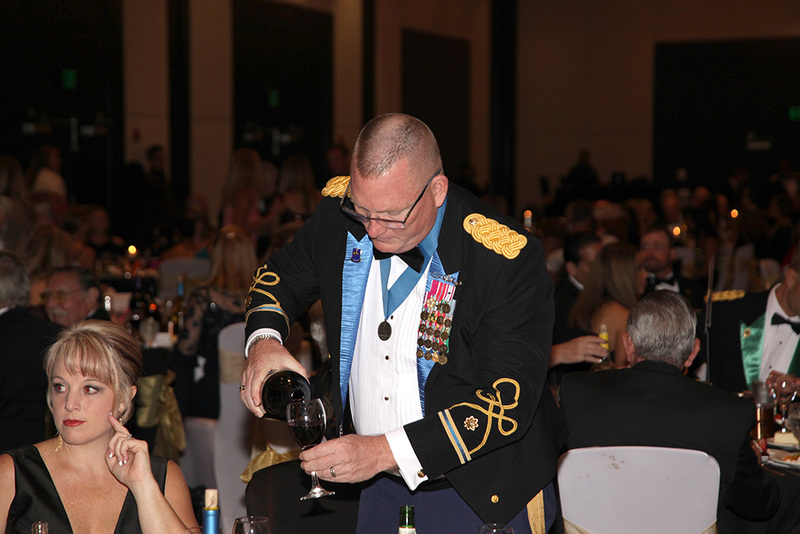 The 243rd Army Ball hosted at the Tampa Hilton was a huge success. 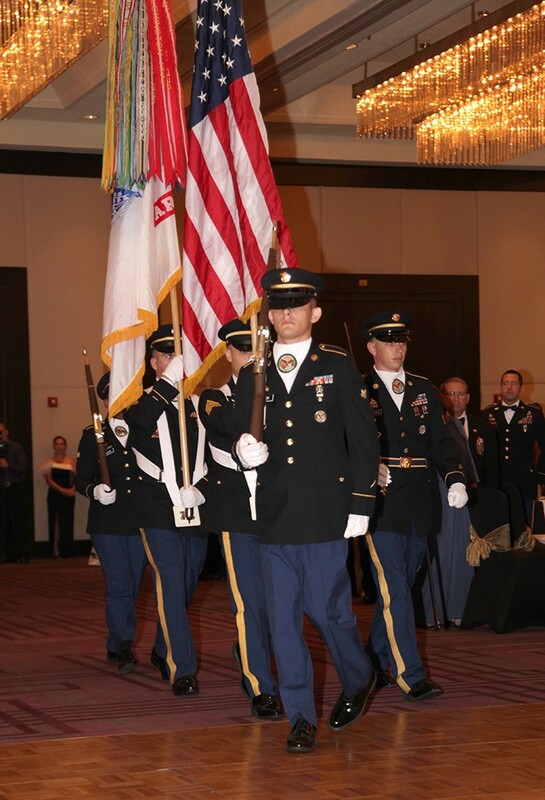 Thank you once again to all of our AUSA Suncoast event and corporate sponsors, and everyone who was able to attend the event. 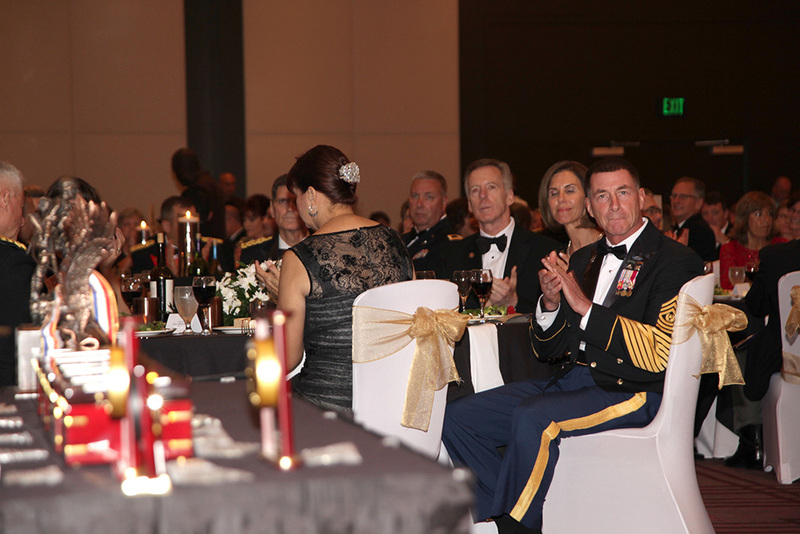 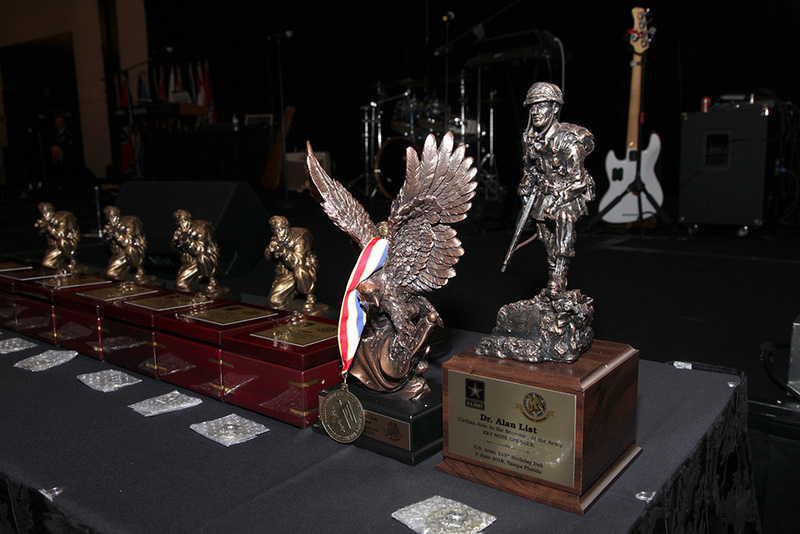 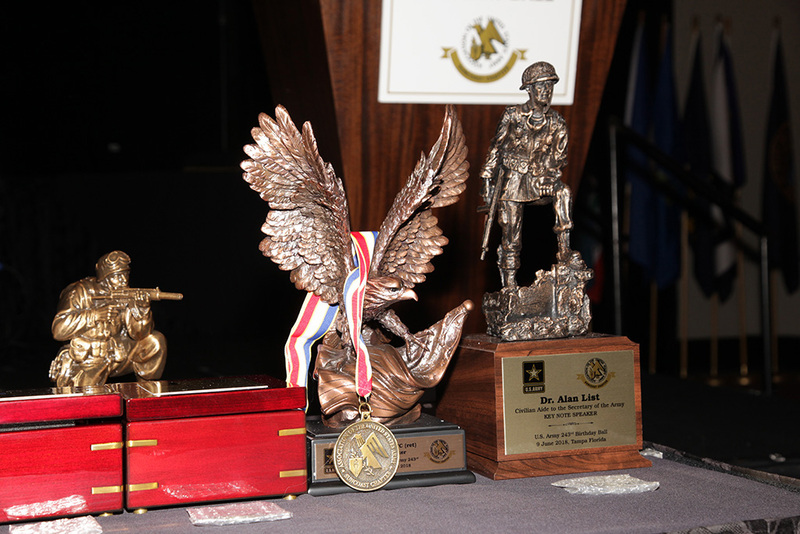 Now the that 243rd Army Ball is over, take a moment to view the photos from the event. 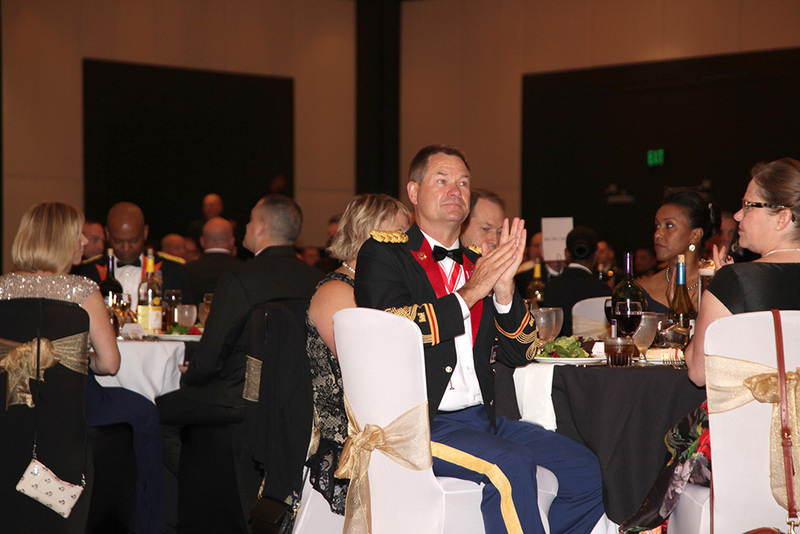 We hope you had a memorable time at 243rd Army Ball. 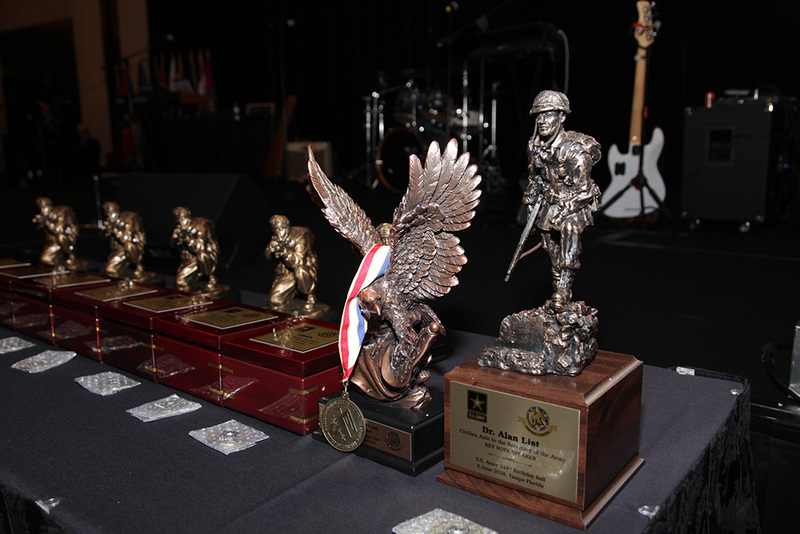 The event honors Soldiers of all ranks, Wounded Warriors, family members and friends of the Army, providing an opportunity to celebrate our rich heritage and commemorate the accomplishments of our great Soldiers in support of our nation. 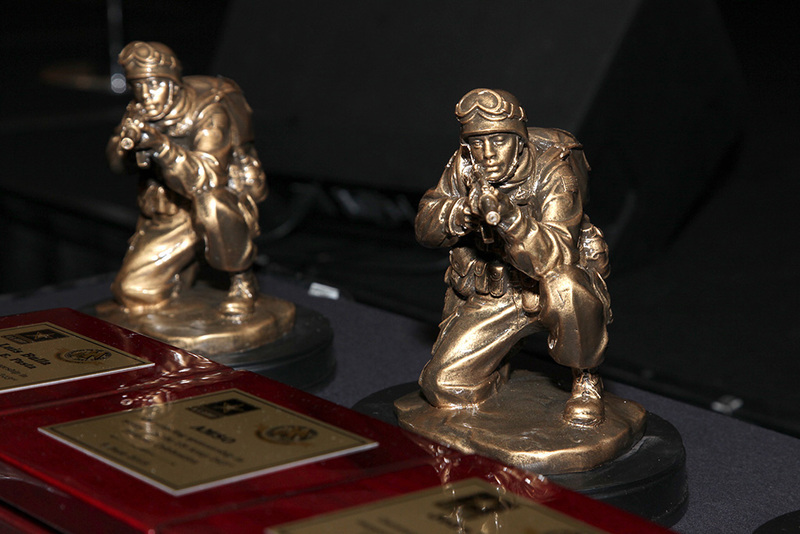 Thank you all who could make it and we hope to see you again next year! 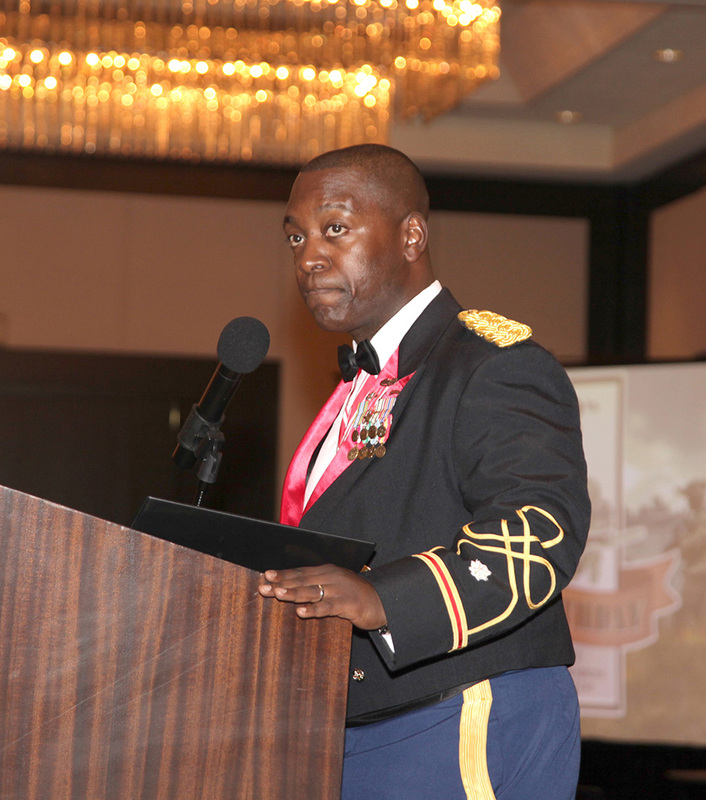 A special thanks to our photographer David Wright over at Express Event Images for putting together these great photos. 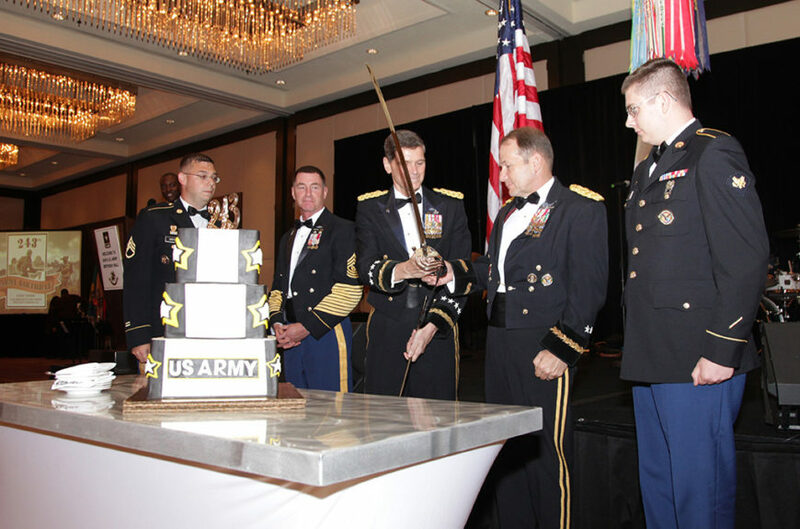 Multi-Domain Operations Requires PresenceThe Army’s Multi-Domain Operations concept will eventually force the service to evaluate how it deploys troops in Europe and the Pacific, a senior Army officer said during the recent Association of the U.S. Army’s Global Force Symposium and Exposition.